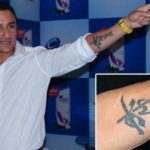 Controversies • In 1994, he allegedly beat Kanan Divecha (assistant editor of film magazine Star and Style), after the magazine published an article about Saif's EX-wife Amrita Singh's alleged affair with a film actor. 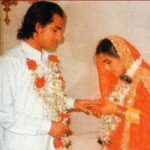 After much delay by the Mumbai Police, the High Court ordered Saif and Amrita to settle the matter out of court, and apologize, which they did in 1999. 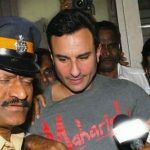 • In 1995, Ashok Row Kavi (gay rights activist) said that Saif beat him inside his house in Santacruz, Mumbai. 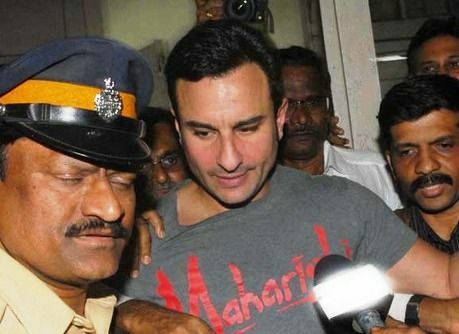 He also said that Saif not only assaulted his mother too. 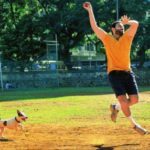 Actually, a magazine called Bombay Dost had reviewed Saif and Akshay Kumar starring film Main Khiladi Tu Anadi as a gay film, apart from that they also mocked Saif's mother Sharmila Tagore, which made him angry. 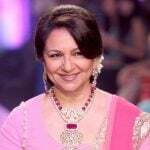 • In 1998, he, along with co-stars Salman Khan, Tabu, Sonali Bendre and Neelam Kothari, were charged with poaching two blackbucks in Kankani, Rajasthan during the filming of Hum Saath Saath Hain, after which the lower court charged them under the Wildlife Act and the Indian Penal Code. 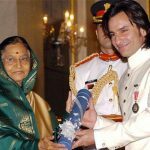 Later, Saif filed a revision petition before a sessions court, which soon discharged him of Section 51 (causing harm to wildlife) of Wildlife Act, Section 147 (punishment for rioting) and 149 (unlawful assembly of persons) of the Indian Penal Code. 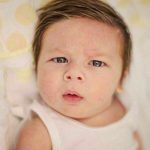 The Rajasthan state government then filed a revision petition before the Rajasthan high court, which again added Section 149 against Khan. 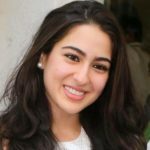 The Jodhpur court summoned him along with all the accused of the commencement of the trial with the revised charges in February 2013. 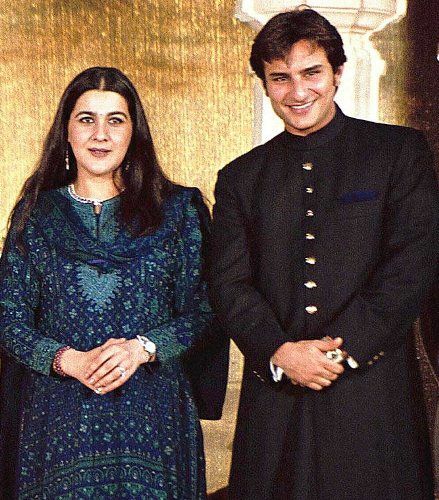 On 5 April 2018, Saif, along with "Hum Saath Saath Hain" co-stars, Tabu, Neelam Kothari, and Sonali Bendre were acquitted by a Jodhpur Court in the 1998 blackbuck killing case, in which Salman Khan was convicted and was sentenced to 5-year, Magistrate Dev Kumar Khatri pronounced the verdict. 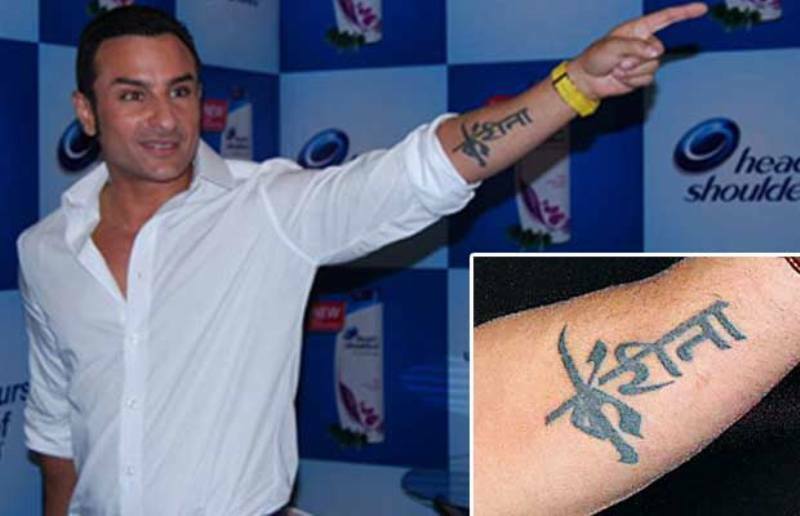 • In 2008, during the filming of Love Aaj Kal, he allegedly beat a photographer, Pawan Sharma at Patiala railway station. 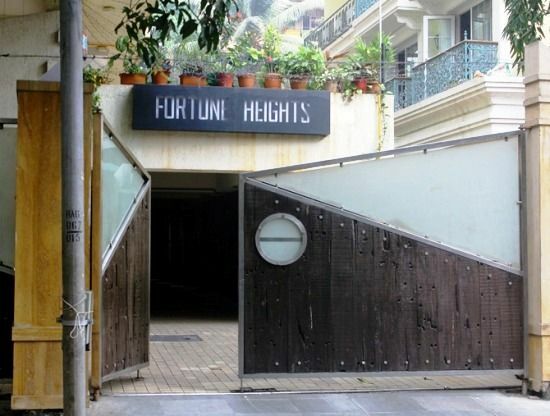 • In 2012, he assaulted an Indian businessman from South Africa at the Taj Hotel in Colaba, Mumbai. 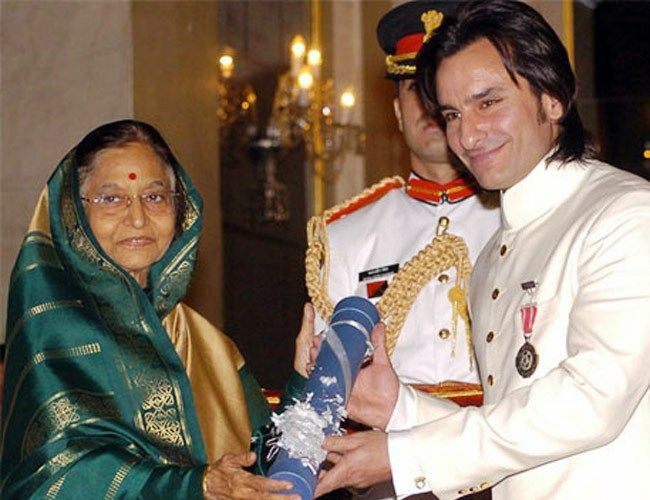 • After the hotel brawl, Saif's Padma Shri, which he received in 2010, was called into question by RTI activist S C Agrawal, who filed a complaint with the Union Home Ministry, saying that Saif should not be allowed to retain the award- conferred by President Pratibha Patil on him for his contribution as an artist because a Mumbai court has charged him with assaulting an Indian businessman from South Africa at the Taj Hotel, Mumbai in 2012. 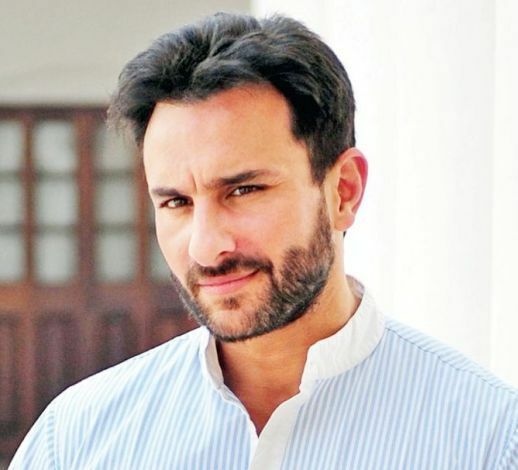 • In 2013, when he was asked to leave the VIP lounge at the Chowdhary Charan Singh airport in Lucknow; as he was not entitled to it, Saif allegedly refused to follow the instructions, after which an argument resulted in a brawl, which was stopped by the intervention of senior officials of the airport. 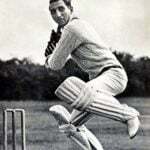 His paternal grandfather, Iftikhar Ali Khan Pataudi, played cricket for England, and after 1947, for India as a captain. 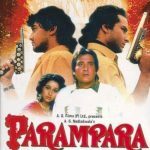 He made his debut in 1993 with the film Parampara, which was a flop. 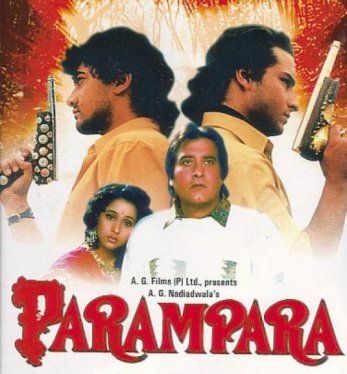 He rose to fame with his acting in the films- Yeh Dillagi and Main Khiladi Tu Anari. Despite showcasing a great chemistry on-screen with Ashok Raw Kavi in the film Main Khiladi Tu Anari, Saif got angry on Ashok when he talked ill about his mother on Nikki Bedi’s talk show. Ashok also mimicked his mother, after which he beat up Ashok senselessly. 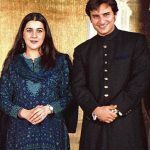 His Ex-wife, Amrita Singh, with whom he married at the age of 21, is twelve years older to him. 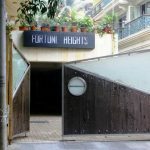 While performing a stunt for his movie Kya Kehna, he met with a very serious accident and also got several stitches on his head. In 2005, he performed at the HELP Telethon Concert, which focused to raise money for the victims of the 2004 Indian Ocean earthquake. 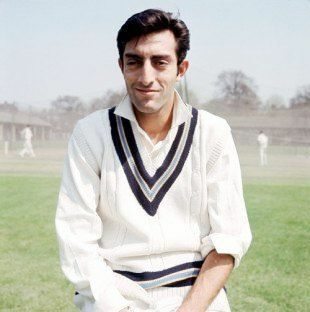 He initially refused to cast in the movie- Dil Chahta Hai but was convinced by Dimple Kapadia later. 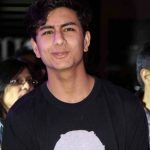 It became a turning point of his life; as he was awarded a lot of accolades for his role Sameer in the movie. 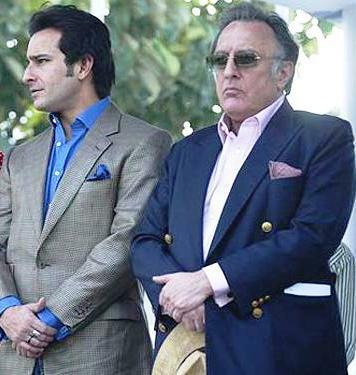 He played the role of protagonist in the film “Being Cyrus,” which was highly praised by the audience. 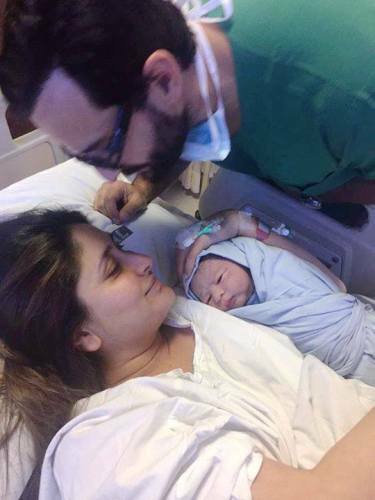 In 2007, he got admitted to a hospital in Mumbai due to severe chest pain, after which he decided not to smoke ever. His father Mansoor Ali Khan Pataudi was a former captain of the Indian cricket team and the titular Nawab of Pataudi from 1952 to 1971. 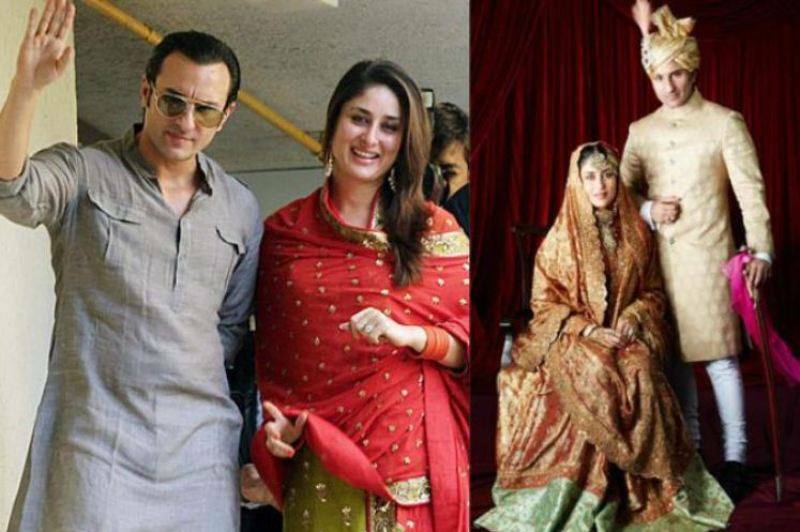 On 22 September 2011, his father died, and after that, a mock pagri ceremony was held, which labelled him the 10th Nawab of Pataudi. 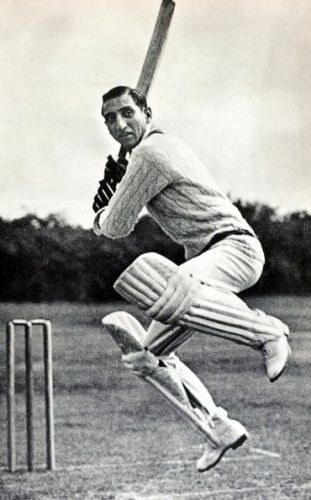 The title does not hold any official significance, and the ceremony was attended by the then Chief Minister of Haryana. 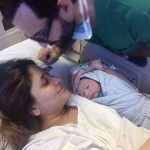 He is a trained guitarist and has also performed in some concerts. 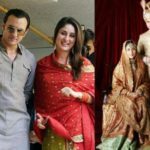 Saif was in secret live-in with Kareena Kapoor and on 16 October 2012, the couple tied the knot in the form of a simple registered marriage. 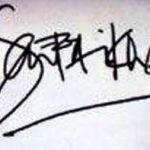 Apart from acting, he is a great host and has hosted many Filmfare Awards events. 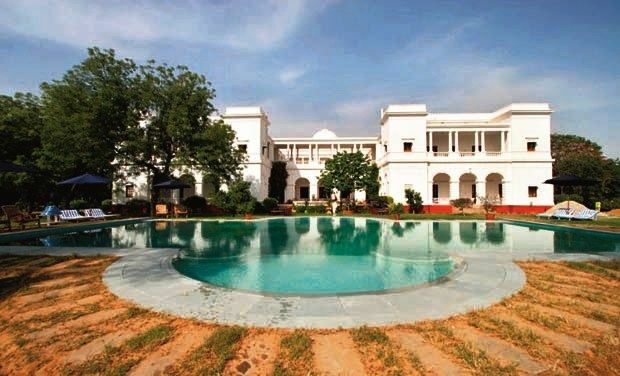 His ancestral house, the Pataudi Palace or Ibrahim Kothi, is just 25 km from Gurgaon, and is now operated by the Neemrana Hotels group and is counted among the best India palace hotels. 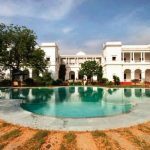 Bollywood films, like Mangal Pandey, Veer Zara, Rang De Basanti, Eat Pray and Love, have been shot here. 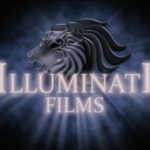 Saif is the owner of the production company titled Illuminati Films. 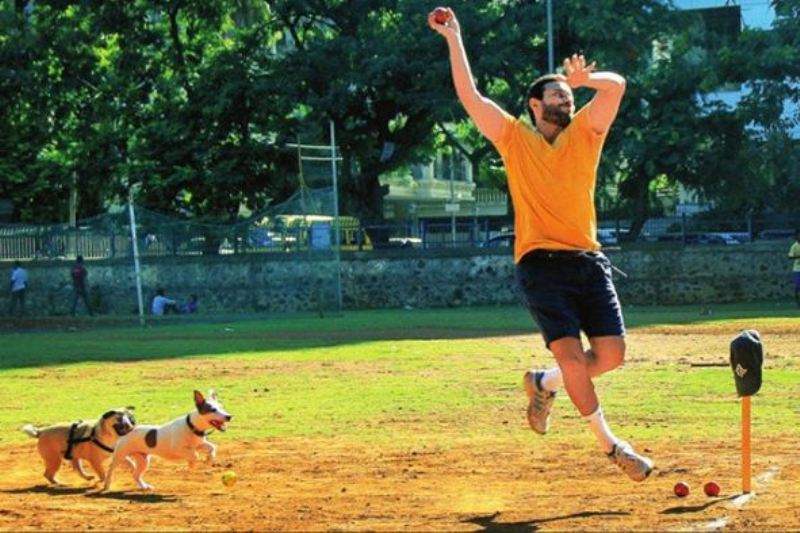 He is an animal lover and has two pet dogs with whom he loves playing in his leisure time. 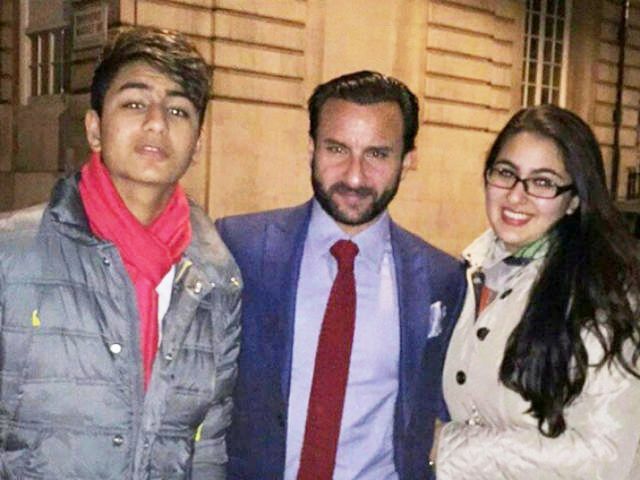 Saif is of Muslim Afghan ancestry and has the Nawabs of Pataudi ancestry from his father’s side, and of Bengali Tagore ancestry from his mother’s side.